As Friday rolls around once again, it is time to be reflective and look at how I have spent this week. I have actually been having a big internal debate with myself as Dylan (who rarely asks for anything) has asked for a £200 jumper and I am torn between buying it or not. Would you spend that on a jumper for an almost 14 year old? Last Friday was a bit of a whirlwind. Blogging often throws up these crazy opportunities that I seize with both hands. 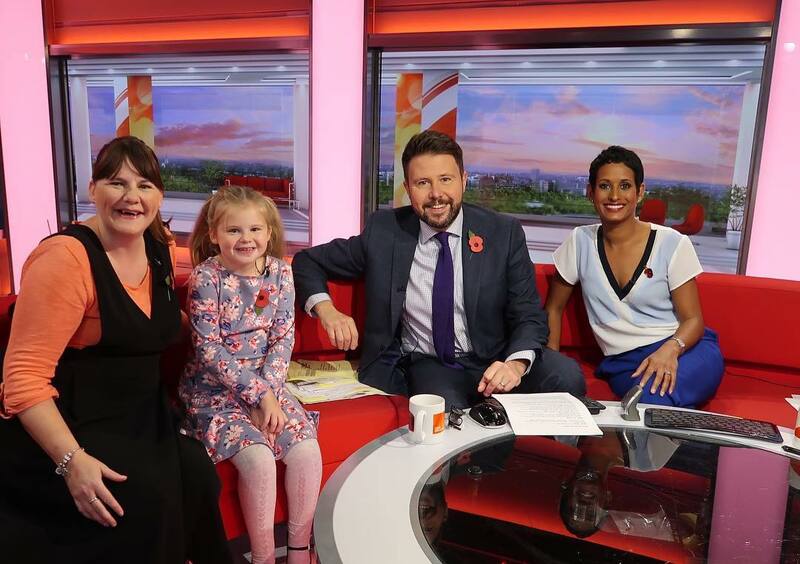 After writing the post on Reverse Advent Calendars we were invited up to Manchester to be on BBCBreakfast. We kept it real by eating a train picnic rather than paying onboard prices! Next, I started writing lists for Christmas. 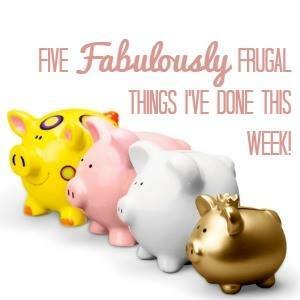 I love a list and I find this is what keeps me on track for managing my spending. I have published the first of my teen gift guides. I have published the girls guide with the boys guide set to go live on Monday. These are being featured in Emma and 3 and you can see it here: Gift Ideas for Teenage Girls. Compiling an Amazon wish list ahead of Black Friday is preparing me for if any of the things I want to become reduced. At this time of year, I always wait for the shops and online stores to have reduction days. My favourites always include Amazon and Debenhams. 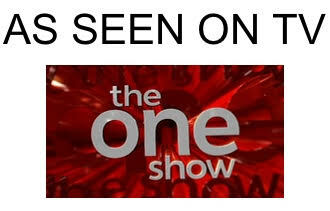 Congratulations on the TV appearance. There’s no way I’d pay £200 for a jumper for anyone – or even a coat! I won’t even buy my kids a Superdry jumper unless it’s birthday/ Christmas or they’re on offer. My son wants a Nintendo Switch for Christmas and he knows he has to pay over half of the cost himself, which he is happy with.